Google has been developing its autonomous driving technology for years, outfitting vehicles like the Toyota Prius and Lexus RX450h with its experimental self-driving equipment. The search giant even went so far as to roll out its own driverless car design. As we inch closer to a world widely populated by self-driving vehicles, Google knows it’ll need to partner with an established player in the automotive industry with expertise in manufacturing and servicing vehicles after the sale. 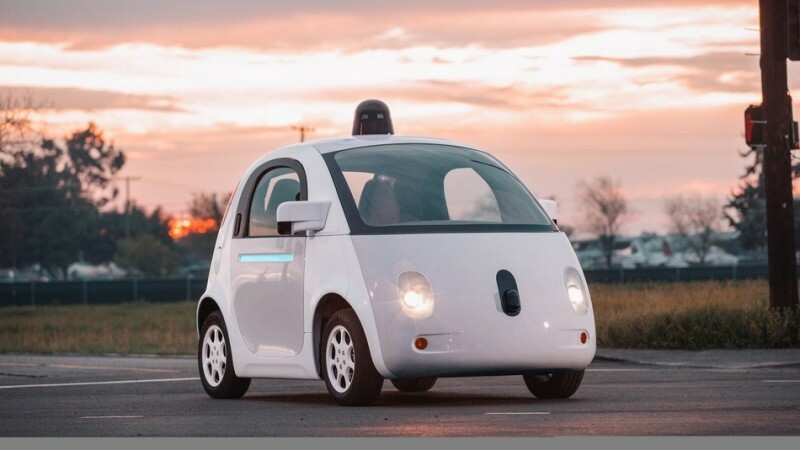 Rumors circulated late last year that Google and Ford were going to create a new company to build self-driving cars. Now, we’re hearing that Google has shifted gears (no pun intended) and is in the late stages of negotiating an advanced technical partnership with Fiat Chrysler according to a source with direct knowledge of the deal as reported by Autoextremist. The publication claims John Krafcik, CEO of Google's self-driving cars operation, and Sergio Marchionne, CEO of Fiat Chrysler, began discussions shortly after the Consumer Electronics Show back in January. Talks are said to have reached the final stages over the last three weeks. Autoextremist points out that Fiat Chrysler is “by far” the least technically savvy company in the auto business but that may be exactly what Google is seeking. Earlier this week, Google and a host of other automotive and technology giants including Ford, Uber and Volvo announced the formation of a lobbying group that aims to speed up creation of legislation that would allow self-driving vehicles to hit roadways sooner rather than later. Naturally, both companies declined to comment.